Oxford biophysicist turned explorer, Marie came to Iceland to train as a commercial pilot. Mixing the thrills of adventure with her passion for aviation, she freelances as a photographer and travel blogger. 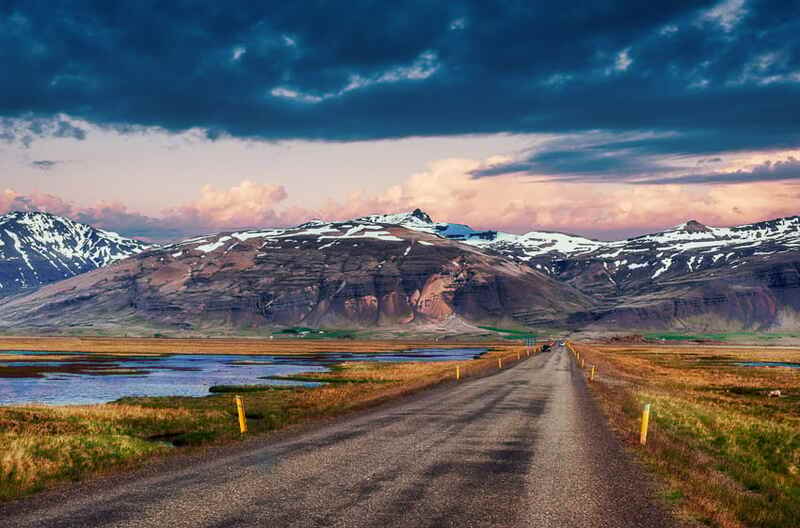 One of the trendiest ways to discover Iceland, a gem battered and crowned by the waves of the Atlantic Ocean, is to take a road-trip along its South shores. The enterprise is both snug and bold. 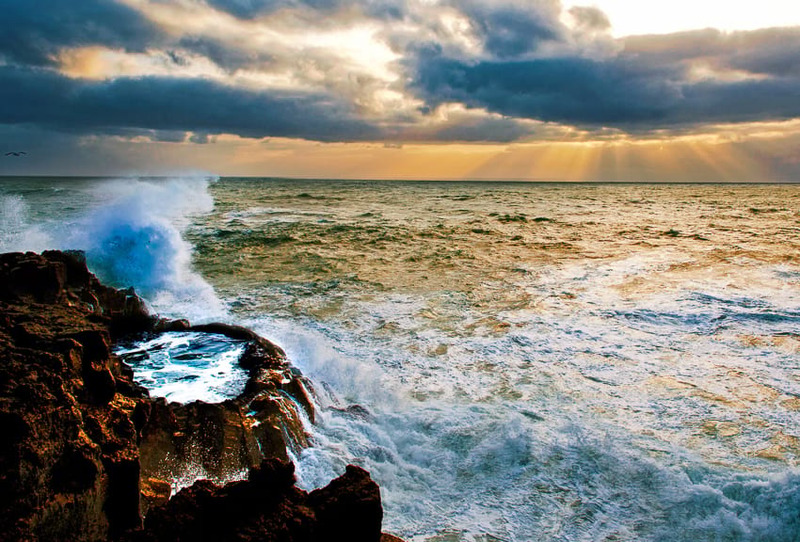 A list of wonders awaits any traveller coming to our Northern shores, and accessibility to these sites was made a priority thanks to the popularity the island has gathered among its visitors. 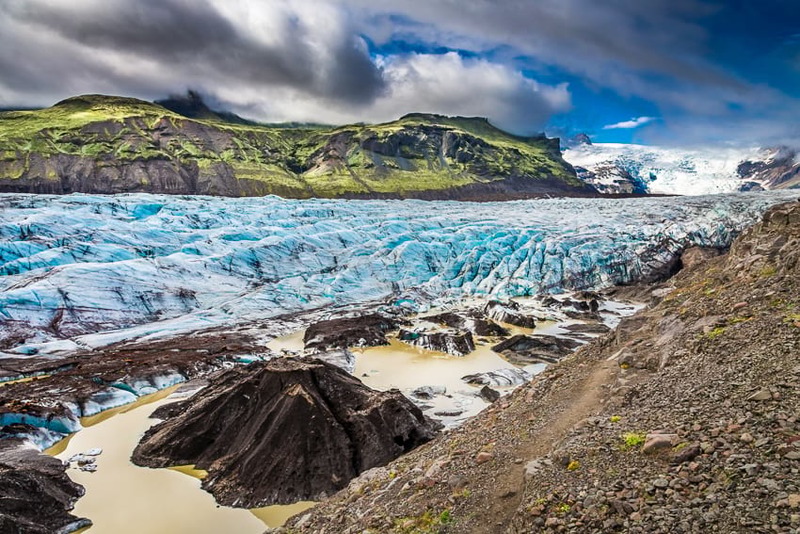 The Blue Lagoon, the beautiful waterfalls of Seljalandsfoss and Skógafoss, Jökulsárlón and its Diamond Beach, the towering heights of Vatnajökull and its glacier hikes, a classical Route 1 road-trip will make one tick many must-see boxes on an Iceland discovery. Nevertheless, despite the appeal, many might find the tiny two-lane motorway a bit crowded for their taste, and the charm of our natural wonders somehow weakened by the throngs of cars, minibuses and camping vans blackening the car parks at peak season. To make the best of both worlds, and associate the hassle-free ease of visiting some of the country's most picturesque landscapes with the privileges of privacy, I have collected a couple of tips, that only the best-informed, or the locals will know about. 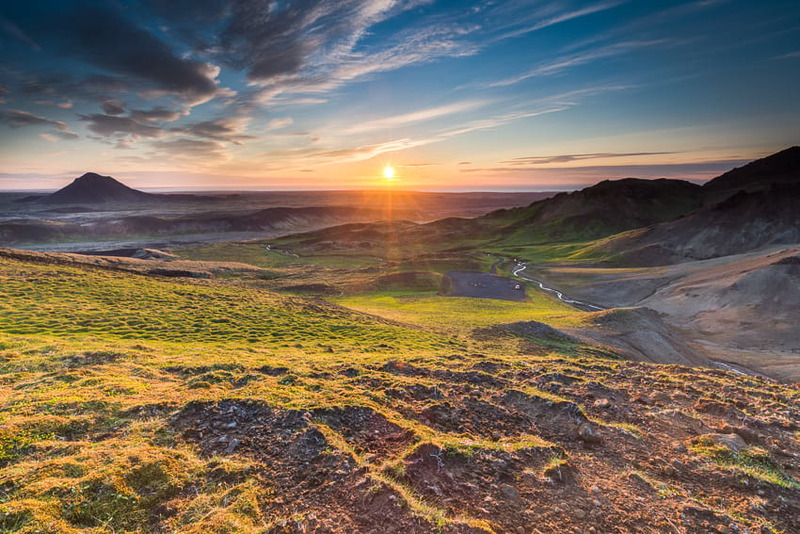 Arriving in Keflavík International Airport, the very first playground you are likely to roam about is the Reykjanes peninsula. Only little known until recently, Reykjanesbær is a UNESCO Global Geopark, home to 55 listed geosites. 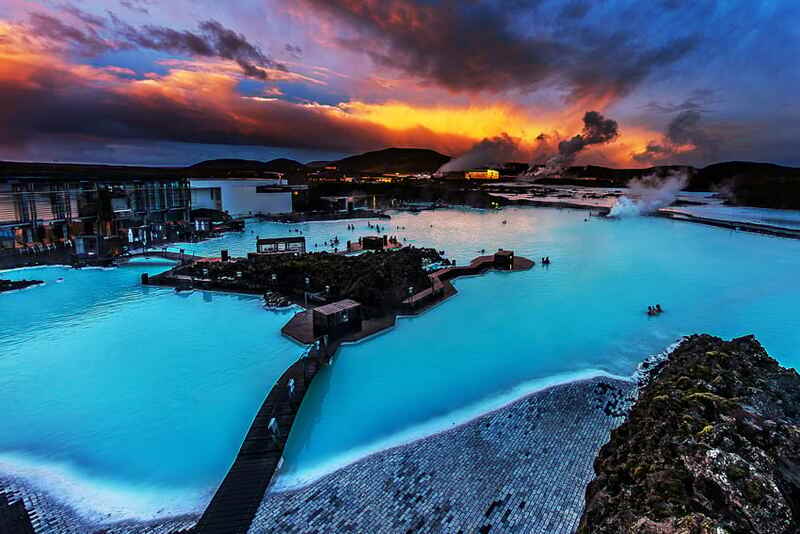 Among its treasures lay the Bridge in between the Continents, where the Atlantic Mid-Ridge is visible above the sea; the colorful geothermal area of Krýsuvík and Seltún; and the cyan and milk waters of the Blue Lagoon Spa. Two other sights directly come to my mind when wanting to play pioneers among the cracks and crags of the Icelandic South West: The waters of Brimketill and the conical slopes of Mount Keilir. Brimketill is a naturally carved pool located some 10 km west of the fishing town of Grindavík. Facing the wrath of the Atlantic, the story goes that the pool was originally visited by the giantess Oddný who would used its white-waters and the spritz of the crushing waves to bath herself and clean her clothes. Today, the site hasn't lost any of its mystical appeal. A viewing platform can be accessed from a small parking lot off the main road (Route 425) offering a safe view over the pool and the ferocity of the elements. Nevertheless, no supervision is available around the site, and entering the pool, the waters around, or scrambling up the rocks can be life-threatening for both adults and children: keep away from the dangers! When driving the road between Keflavík and the capital, another site is likely to come into your view, should the malignant weather of the northern latitudes permit: the conical shape of Mount Keilir, a volcanic mountain located south-west of Hafnarfjörður. Thought by geologists to be a crater plug formed during the Ice Age, its steep slopes can be climbed on sunny days. The view from the top is dramatic, a puzzle of mossy black extending to the horizon. Accessing Mount Keilir is better done by 4x4: drive up Höskuldarvegi to the parking spots of Oddafell. From there, a 3km-long trail will take you to the foot of Mount Keilir. Back in the car, driving East, towards the town of Selfoss and the remnants of a modern sculpture by the water banks of Ölfusá. One could see it standing, still and spirited, just a few weeks before the winter. Now overturned, defeated and devoured by the elements, a fitting image of transience in an ever-changing land, you can try to capture the ashes of its soul, sublimed by the refraction of the sky. 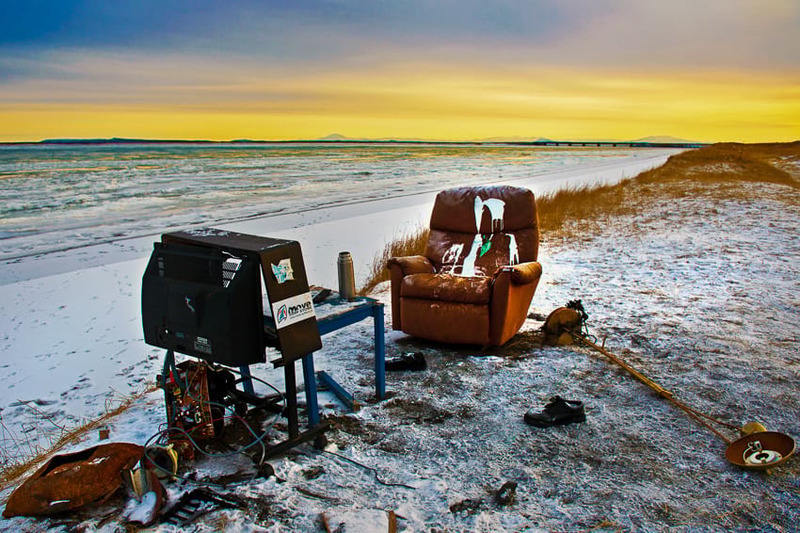 The chair is still standing, just before the restaurant of Hafið Bláa and can serve as a scenic foreground to a grunge-like picture. 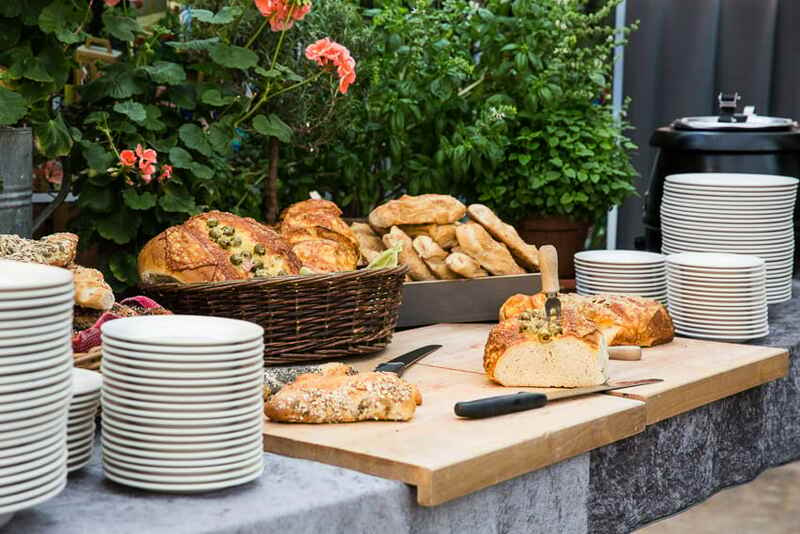 If you've been driving since the morning, taking the time to bathe your eyes in our sublime landscapes, it is probably time for a well-deserved lunch. Northeast of Selfoss, the greenhouse of Friðheimar, fuelled by geothermally heated waters, proposes a delicious menu starring their organically grown tomatoes as centerpiece. From unforgettable tomato soup to Green-tomato and apple, this place is a spot of sunshine no matter the weather outside. Happy and content, sunbathed and sated, you'll then be ready to rest muscles and mind in Hrunalaug, one of the many natural hot springs in the region. Only 12 km away on the outskirts of the village of Flúðir, the pot can be accessed by the 344 road, and its stonewalled waters are located only 5 minutes away from a small car park. Let's skip fast through the mid-country, home to Vík í Mýrdal and its murderous Black sand beach, the waterfalls of Seljalandsfoss and Skógafoss, the wreck of an abandoned DC plane on the beach at Sólheimasandur, and various glacier walks at Sólheimajökull and later Skaftafell. Driving south of Vatnajökull, Europe's largest national park, is an attraction on its own, with uneven winding roads kissing both mountains and sea. Iceland is not only known for its unworldly natural beauty, it is also known through its art, with numerous writers and musicians finding inspiration through a deep sense of uniqueness. One way to get a glimpse into the country's prolific literature scene is to visit the Þórbergur Centre, established in memory of the famous Icelandic writer Þórbergur Þórðarsson. Þórbergur Þórðarsson was an author and Esperantist, well known for groundbreaking works in experimental auto-fiction. Highly ironic and satiric, his writings are a delight of wits and can be purchased in probably any bookshop around the country. The Centre offers a small exhibition featuring his life as well as a café and the opportunity to purchase his works. 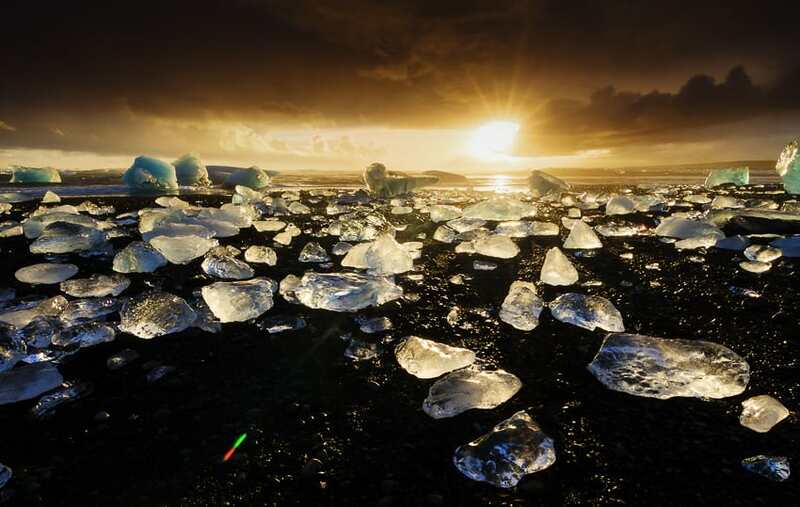 Past Jökulsárlón and the Diamond beach, your body is probably tired from the long drive, and by this time, your fingers are also probably hitching to grab on of the books you might have purchased along the way. For this purpose, the hot pool of Hoffell is located 15 kilometers from the town of Höfn, and hikes can be done around the area. The view from the pools, set on the grounds of a farm is spectacular, with mountains rising from one side and likely mist on the other. At the end of our journey is Höfn í Hornafirði, a fishing port surrounded on three sides by the sea. Höfn itself, is down to entrap your papilla. 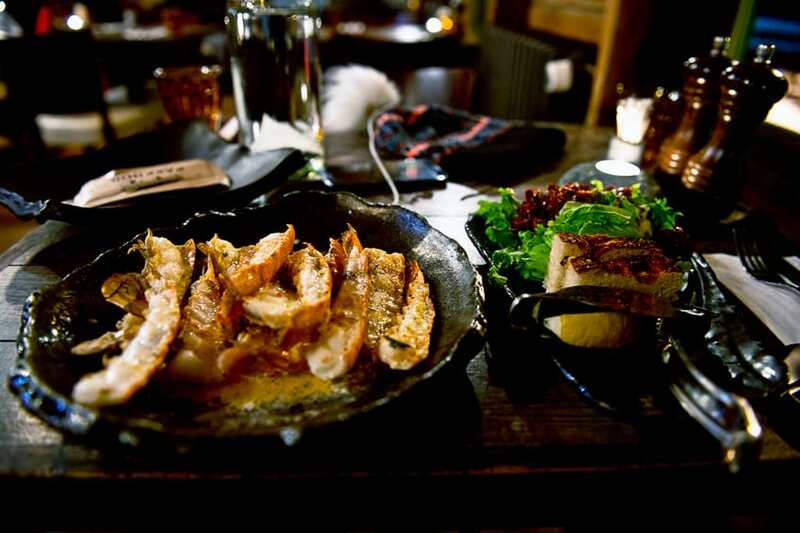 By the harbor, restaurants offer an appetizing variety of langoustine-based dishes. You should stop at Pakkhús and warm yourself in the soothing heat of its wooden interior. The langoustines are cooked simply, roasted in their shells with a light creamy sauce flavored with white wine, a perfect flavor to accompany any drowsy traveller after days full of discoveries. Outside, boats will be rocking on a mild tide, or bashed by heavy winds, but they will always be faithful companions, accompanying the houses dressed in metal skirts, and yourself, to sleep. An amazing day out seeing the sights of the south coast. Waterfalls, black sand beaches, glaciers and volcanoes all with a small group guarantee. The perfect trip for those who love nature as well as those with adventurous spirits. A once in a lifetime opportunity to go hiking on a glacier, bathing in a hot spring and descending into a volcanic cave. All in one day.